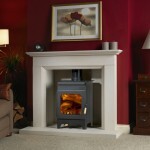 The Burley Debdale is the most efficient stove in the burley range with an efficiency of 89.8% Efficiency. 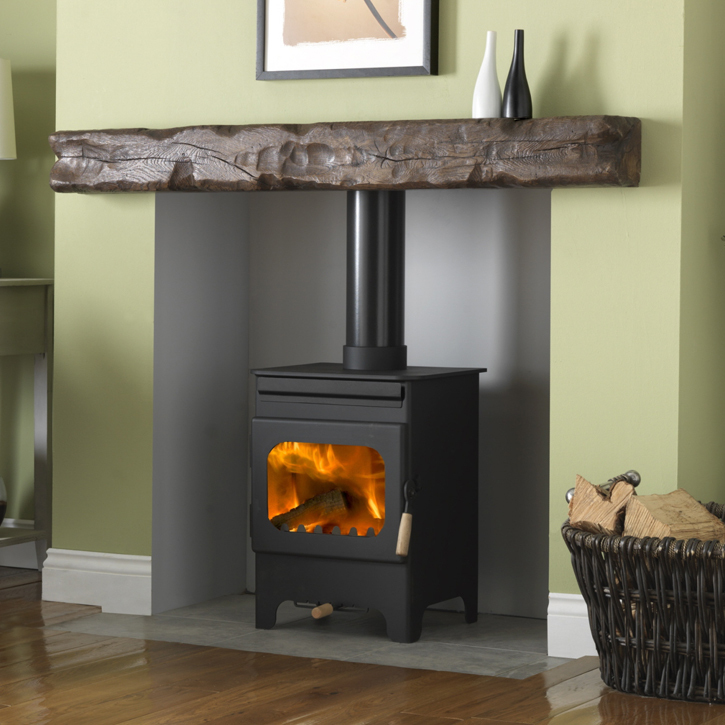 The proportions and heat output make the Debdale a stove that will fitting into majority of living spaces in average british homes. 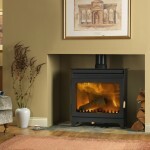 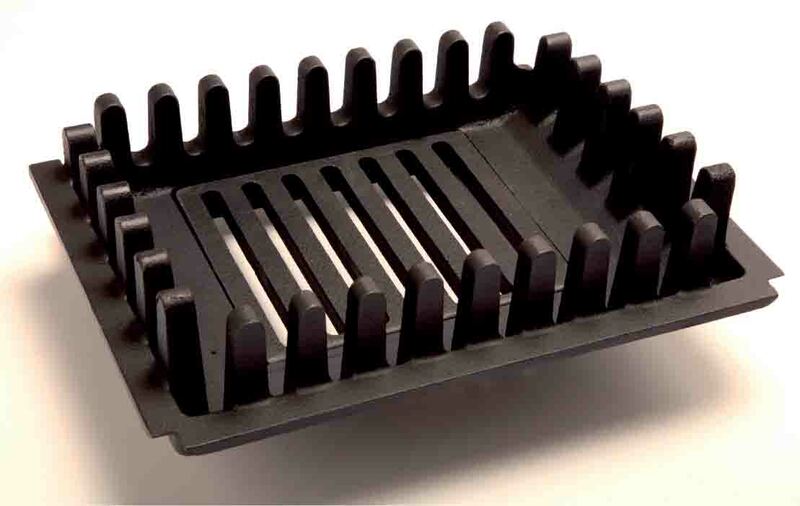 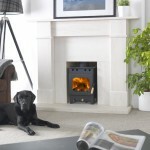 The Hollywell is wood burning only but can be fitted with an additional multi fuel grate to make it multifuel.